Thank you for registering for the 10 Day Film Challenge. 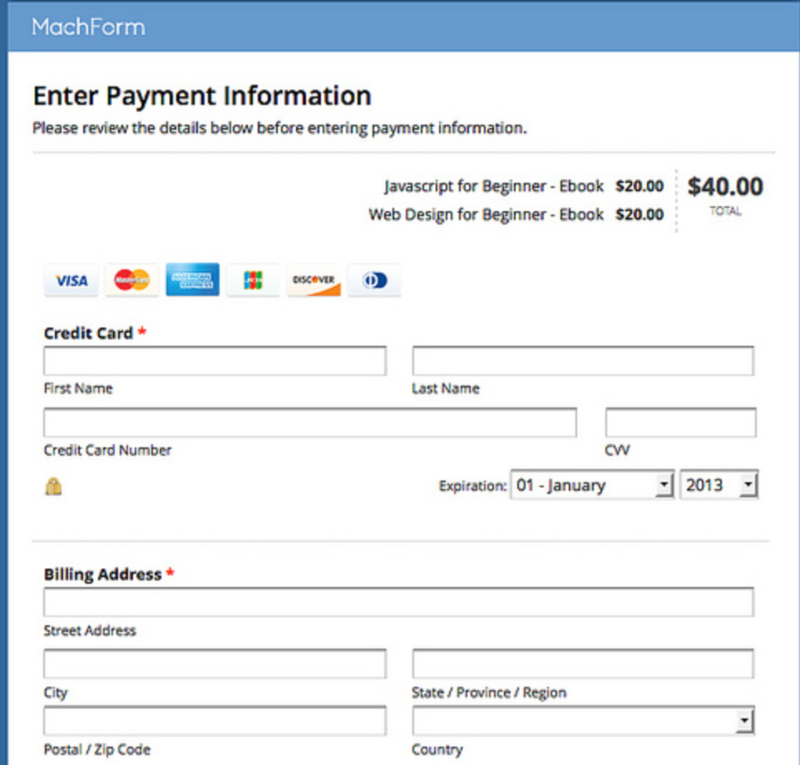 See Registration Payment Options Below. Your registration now entitles you to $100 worth of stock media from our sponsor at Pond5.com. You will receive an email with a promo code once all registrations are complete on January 31. 1. If you selected the fundraising requirement on the previous page, each participating school agrees to sell (1) $100 Raffle Ticket. * You may split the cost of raffle. We will payout based on your instructions. 2. Only 200 tickets (maximum) will be sold nationwide. 4. Public Drawing (streaming live on YouTube) held in mid- March. Projected Payouts based on 200 tickets being sold. *if less than 200 tickets are sold, then winners will receive percentages listed below.